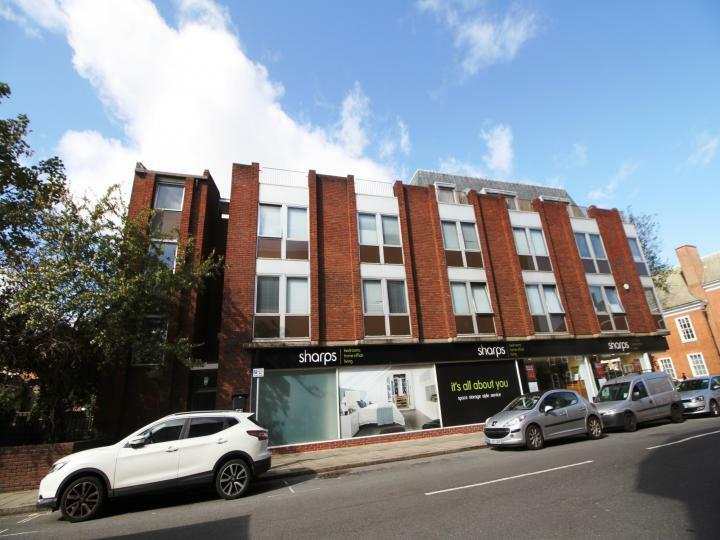 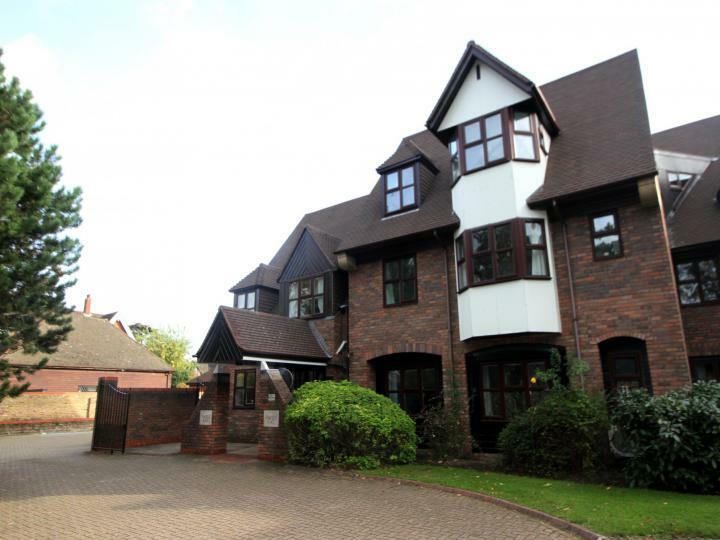 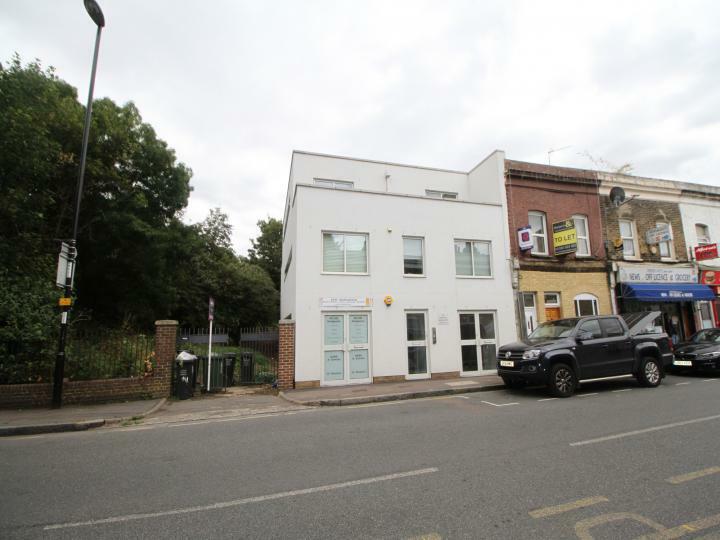 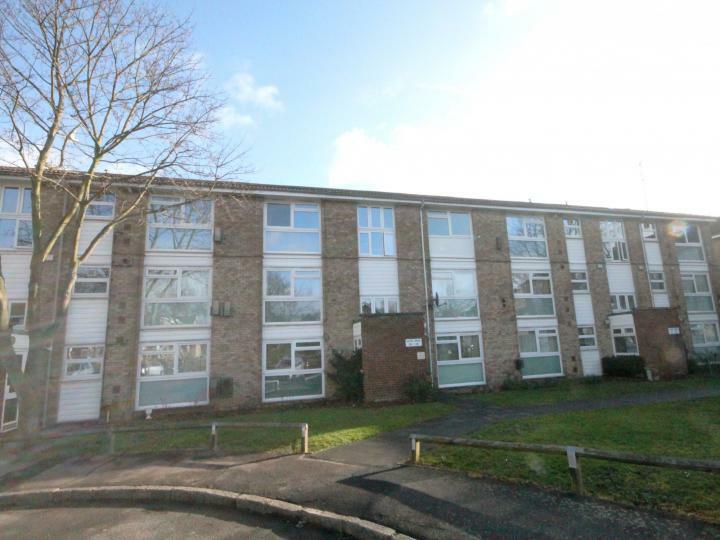 Located within a modern development is this one double bedroom first floor flat situated in a highly sought after residential area a short distance from both Bickley station and Bromley town centre. 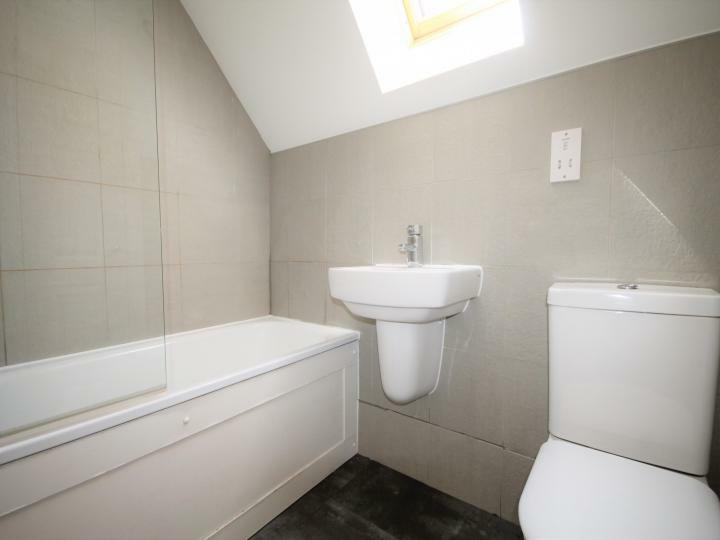 Interior designed to a high standard allocated parking. 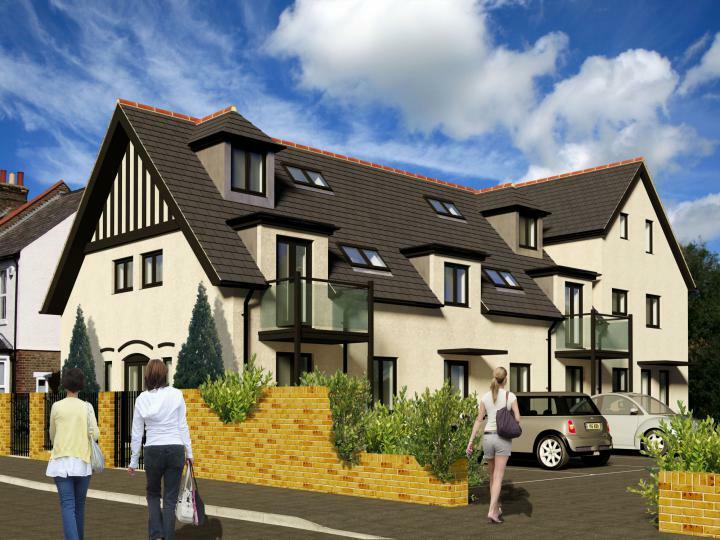 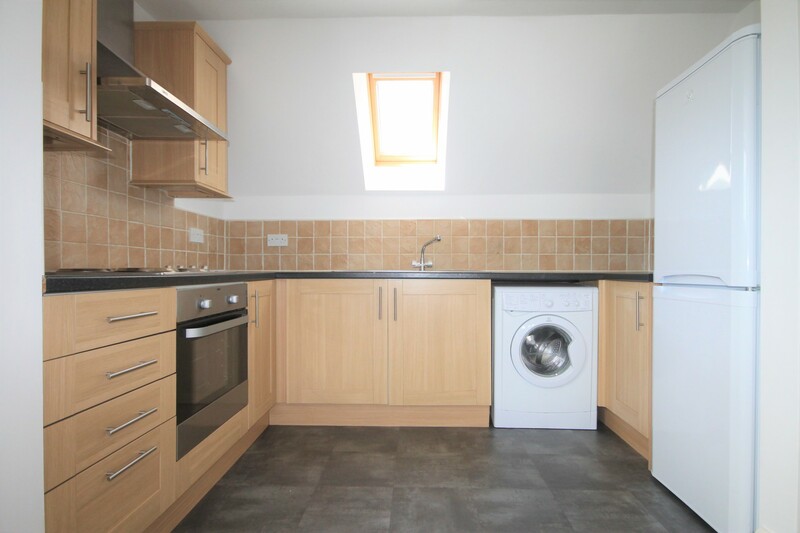 Benefits include a modern kitchen complete with a range of appliances and luxury bathroom. 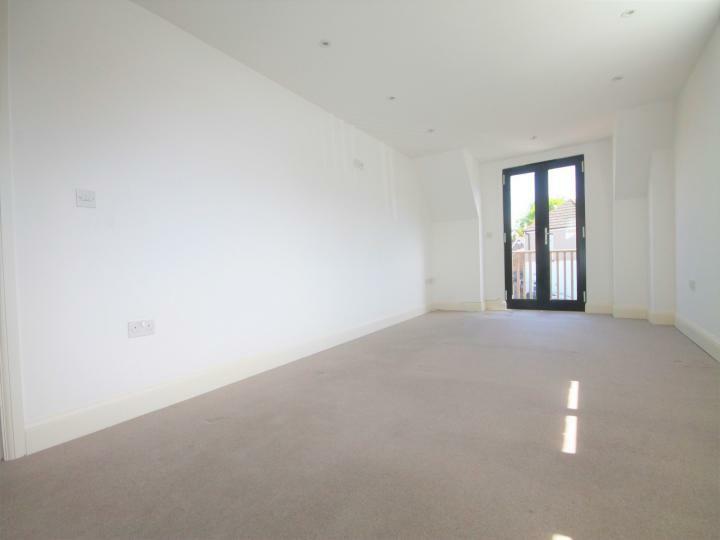 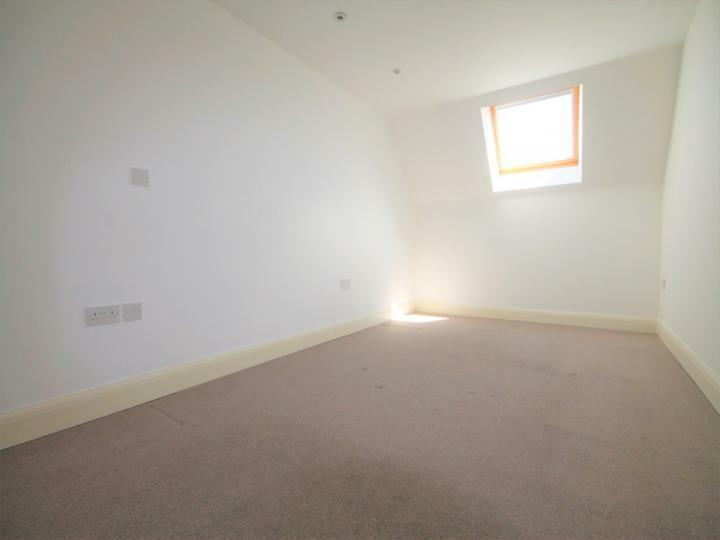 Available to rent on a long term basis and available unfurnished.